Dr David Jackman is a Research Associate at ESID, working on the capital cities and political settlements project. 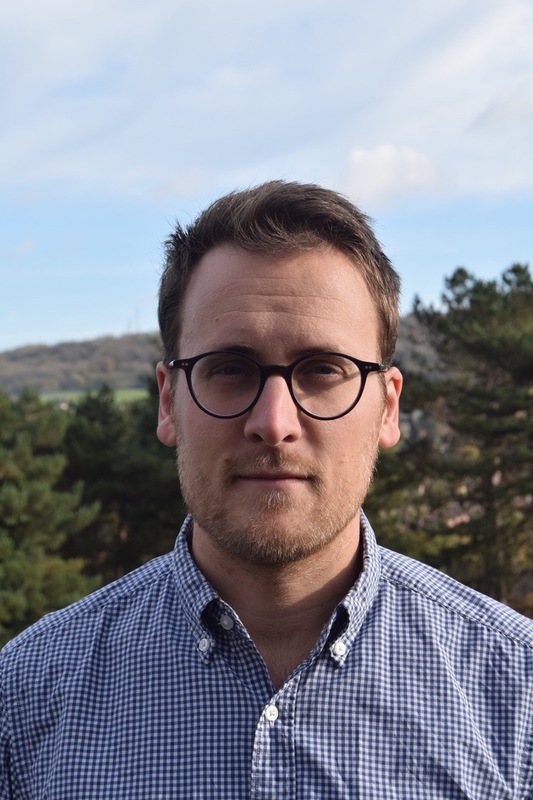 He completed his PhD in International Development from the University of Bath in 2017. David’s research examines the political economy of violence in South Asia, focusing on brokerage, party politics and crime in Bangladesh. His PhD thesis was based on a political ethnography of labourers in a bazaar in Dhaka. Jackman, D. (2017). ‘Are ‘the destitute’ destitute? Understanding micro-inequalities through the concept of defiled surpluses’, Environment and Urbanization, 29 (1), 251-266.